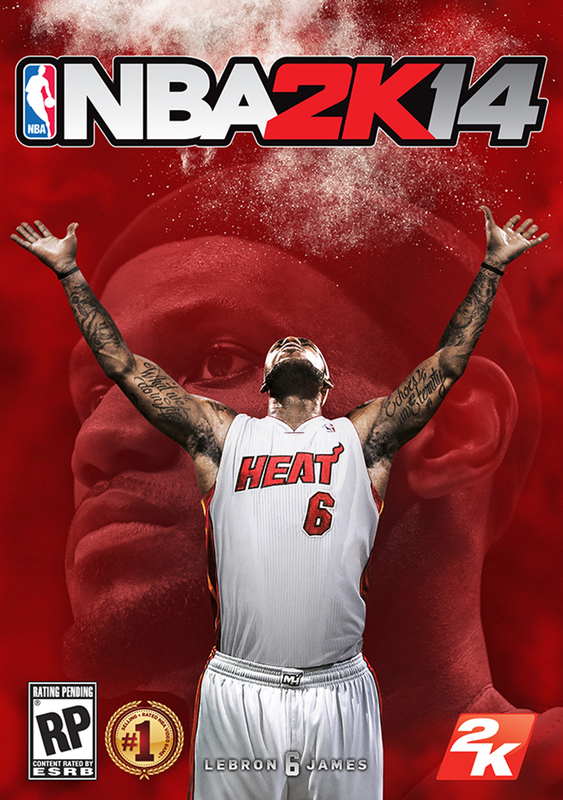 2K Sports announced Thursday that LeBron James, star player of the Miami Heat, will be the game cover athlete for NBA 2K14. Unbelievably, this is his first-ever solo game cover in his 10-year career. The game will be released for Xbox 360, PlayStation 3, and the PC, as well as the PlayStation 4 and the Xbox One (next-generation consoles) on October 1, 2013 in North America, with an international release planned for October 4, 2013. According to the senior vice president of sports operations for 2K Games. They will not publish NBA 2K14 for Wii U this year. Check out NBA 2K14's first trailer that premiered before the NBA Finals Game 1 tip-off, in which the Miami Heat are facing the San Antonio Spurs. 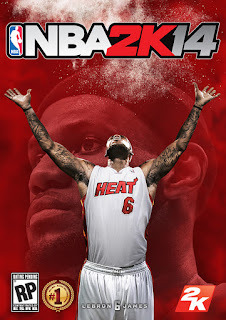 “The Reign Begins” featuring Steve Kerr and LeBron James What do you think of LeBron James being on the cover of NBA 2K14?